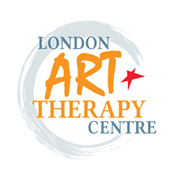 Art Therapy is regulated by the Health and Care Professions Council (HCPC). As well as reassuring the public that practitioners are working within a regulatory system which is monitored by an impartial governmental institution, the HCPC also provides clarification to the public and professional registered members, of the practitioner standards of knowledge, skills and expertise which define the specific role, requirements and expectations of an art therapist. In order to ensure that skills and knowledge are maintained the HCPC also require practitioners to maintain and update their practice in relation to these standards. 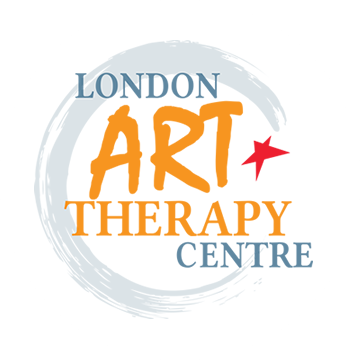 Additionally art therapists are registered and accountable to their board of ethics, The British Association of Art Therapy (BAAT) and/or UKCP registered. 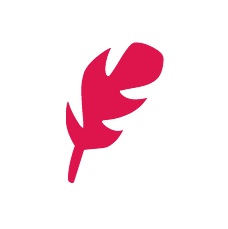 Personal data relates to a living person who can be identified from that data. Identification can be by the information alone or in conjunction with any other information in the data controller’s possession or likely to come into such possession. The processing of personal data is governed by the General Data Protection Regulation 2016/679 (the “GDPR”), by law from 25th May 2018. 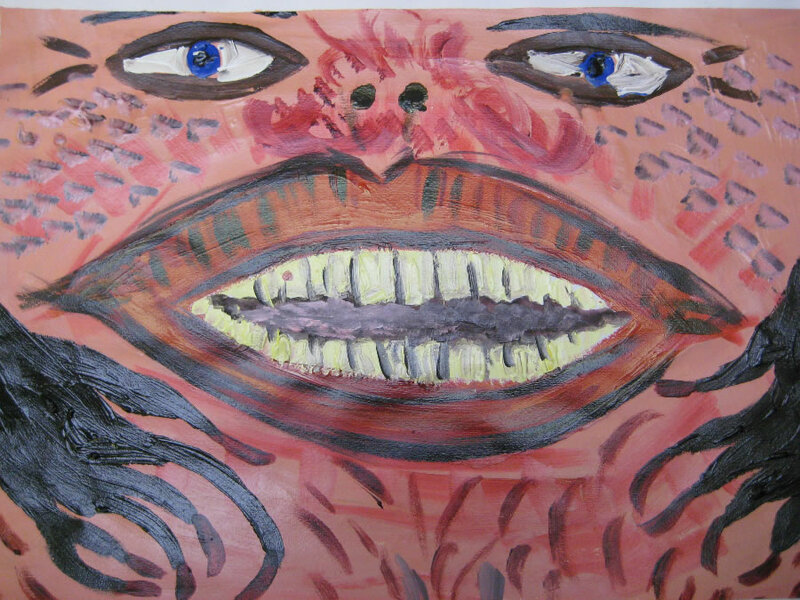 We process personal data relating to the provision of art therapy services, trainings and workshops. This is to enable us to provide the services that you have requested. The personal data includes basic identifiers such as name, address, email address and contact phone numbers. It may also include personal and family history, medical history (inclusive of any psychiatric history and or treatment) and other personal information where this information has been shared with me including IP addresses. the processing is necessary for the performance of legal and professional obligations to which we are subject. We will not share information about you with third parties without your consent unless the law allows this. We may be required by law to pass on some of the personal data which we have collected under statutes (or other legislative professionals) enacted from time to time, for example if there is a court order requiring disclosure of personal data or professional obligations. We only keep your information for as long as we need it or for as long as we are required by law to keep it. We keep details of your name, address, date of birth, contact telephone numbers and contact email addresses on the computer which is password protected and occasionally on the mobile telephone which is both password and finger protected. or object to processing your information.